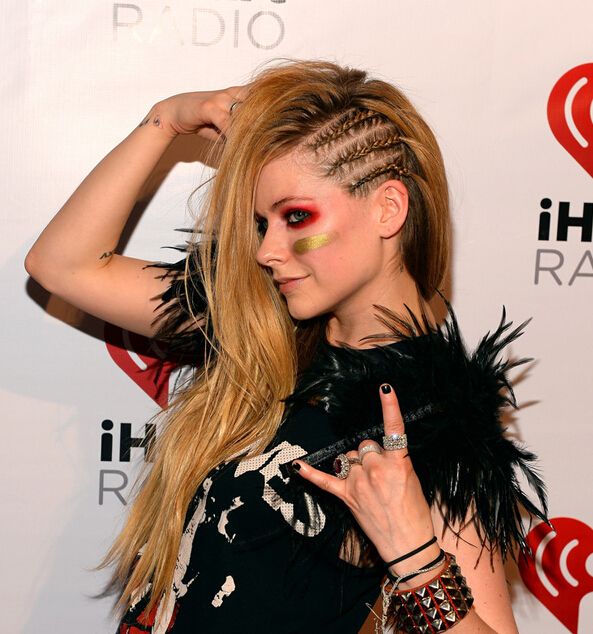 It is strongly believed that most of you have heard Avril Lavigne who is a famous pop singer. Though her music is pretty rock and pop that many people like it, some people tend to like her punk look better than other. Here are tips how to get punk style like this popping singer. Get the following tips, you will be the next Avril Lavigne. Tip 1. Wear exaggerated jewelry. Avril are fond of wearing a lot of bold jewelry to show her attitude such as black chunky bracelets, rhinestone camellia flower necklace and so on. In order to save money, the jewelry doesn’t have to be expensive, it can be those cheap jewelry. Tip 2. Wear lots of black, white and pink. 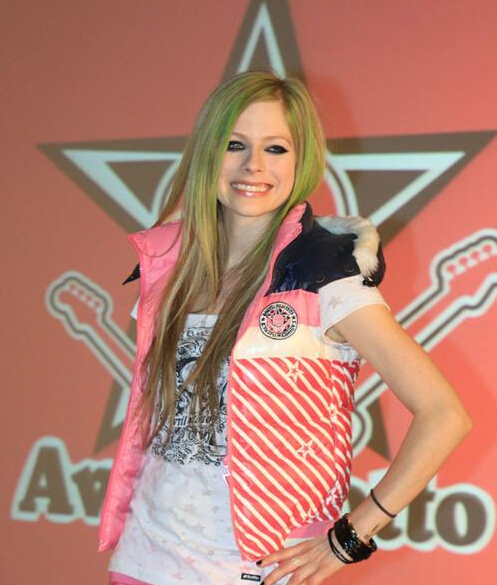 Yes, these are the colors that Avril always wear. In general, she would wear denim and black t-shirt with punk skulls on those colors. So, you can copy her. Tip 3. Always dye hair. If your hair isn’t blonde or other bright color, consider dying your black hair into blonde or other colors. Only if your hair in different colors can it match with your cheap fashion jewelry perfectly so as to show a completely punk style.